Waste not, want not. 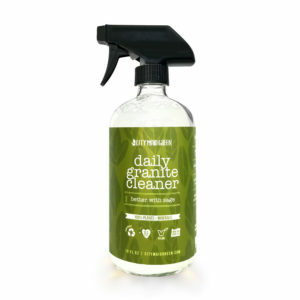 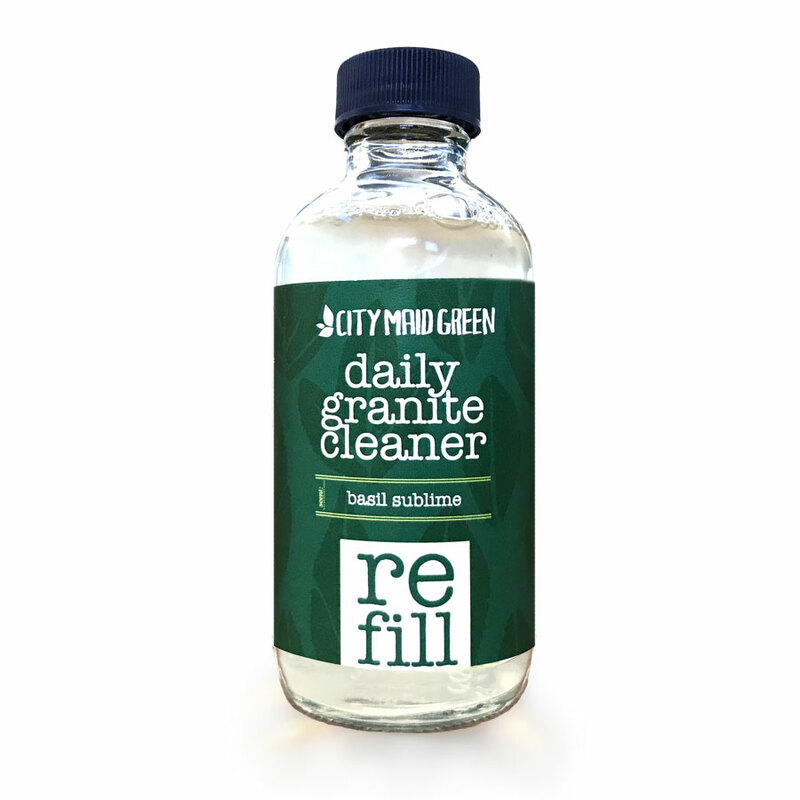 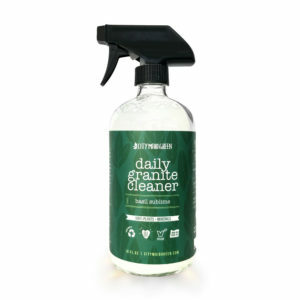 Use this daily granite concentrate to refill your City Maid Green glass bottle. Simply pour concentrate into bottle, add water to fill and shake until solution is thoroughly mixed.